There’s nothing like experiencing all of the one-of-a-kind bars, breweries, restaurants, eateries, and gastropubs that Bend has to offer. Read on below to find out more about where to go for the best local restaurants in south Bend! With a menu influenced by Southeast Asian and South American cuisine, Spork infuses its creations with a taste of worldly fusion. Try dishes like the West African peanut curry, the Thai steak salad, or the Peruvian stir fry, as well as a host of other seasonal dishes in their industrial-chic digs or out on their outdoor patio dining area. Once serving Bend as a food truck, Barrio is now a restaurant that is famous for its ridiculously cheap happy hour prices (just $3.00 for a taco and $5.00 for a margarita) and its pan-Latin American and Spanish eats. Sample the carnitas with fried plantains, family-sized paellas, Cuban sliders, and street tacos at this fresh, colorful restaurant. Housed in a preserved 1916 Craftsmen home, McKay Cottage Restaurant is home to some of Bend’s best breakfast dishes. The restaurant also serves lunch daily. A word of forewarning: should you attempt to eat at McKay Cottage on the weekend, be prepared for quite a wait. However, they do provide self-serve coffee and free samples from the bakery case while you wait for your table. Helmed by a chef who was a three-time semifinalist for the coveted James Beard Award for Best Chef Northwest, 5 Fusion & Sushi Bar fuses Pacific Northwest and Asian dishes and ingredients in elegant combinations. Sample the Chinese-style barbecued pork, ramen noodle carbonara, or hot and sour soup paired with tortilla chips. Then, try a house cocktail or a Japanese whiskey. Serving up northwestern meals with Cajun flair, Zydeco Kitchen & Cocktails offers diners a wide range of meat, vegetarian, and gluten-free options for their delicious menu items. Try blackened tofu pasta or pepper-crusted filet mignon, then sit back and soak up the bustling, vibrant ambiance of the restaurant while sipping on one of their handcrafted signature cocktails. 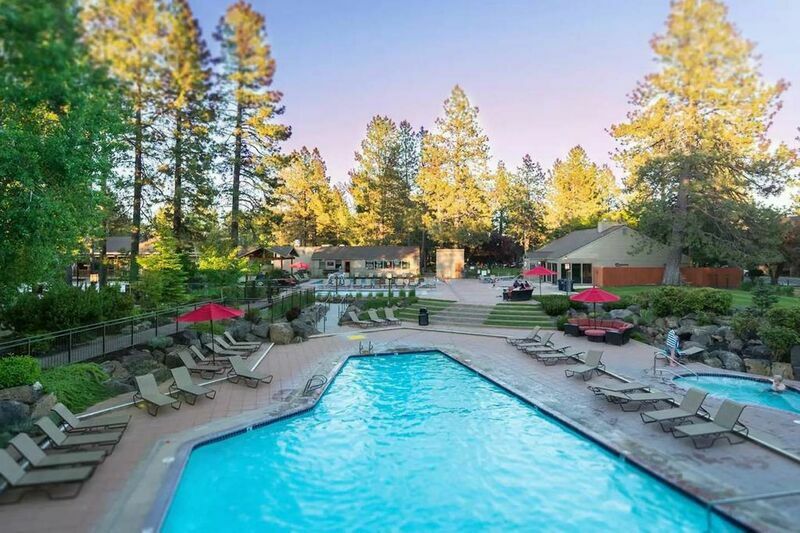 To learn more about these local restaurants and other cool places to check out during your time in Bend, contact our office and reserve your lodgings in one of our spectacular vacation rental properties today! We want you to treat yourself to local restaurants in South Bend.